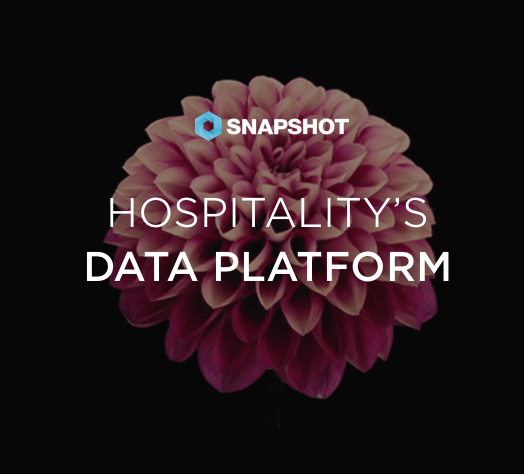 In 2016, independent hotels produced 4.6% RevPAR growth while branded hotels only saw 2.6%. Guests are willing to pay independent hotel rates, and they like the style. 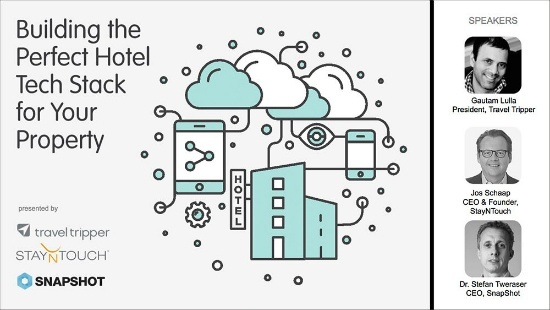 But branded hotels still have higher occupancy rates and slightly higher average RevPAR. 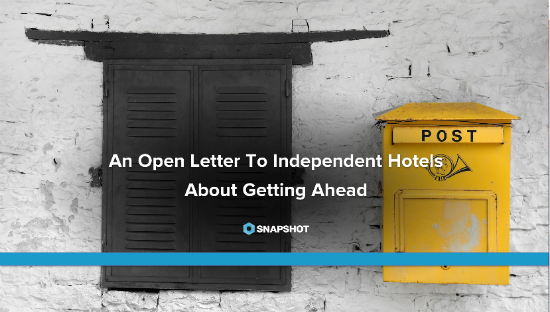 What can independent hotels do to compete against the chains’ built-in resources and hefty marketing budgets? 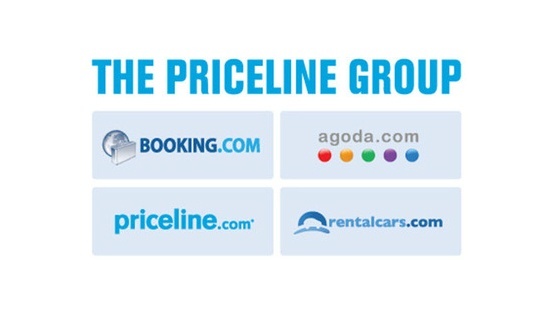 Free Webinar:"Building the perfect hotel tech stack"
The Priceline Group has seen gross bookings across the group for the first quarter of 2017 hit a record $20.7 billion. The increase of 24% year-on-year is more than $400 million compared to the same period in 2016 and just under $300 million higher than the record quarter the group had between April and June last year. 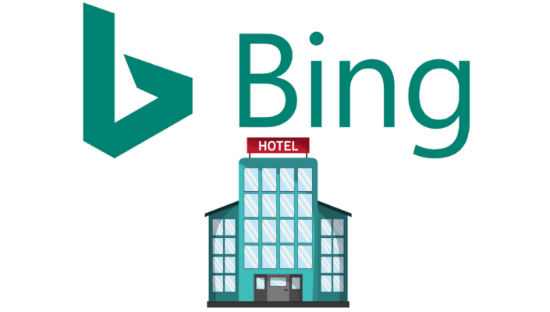 Bing has revamped the user interface of its hotel search results, adding a new carousel at the top of the page. The carousel lets you scroll through various options based on your query.